The King Street Tavern is located at 70 King Street, on the way north from Elm Grove/Kings Road goes up to the Eldon Building of the University of Portsmouth. The historic pub is over 150 years old and nestles in a conservation area, on the westerly edge of the beautiful row of Georgian buildings. 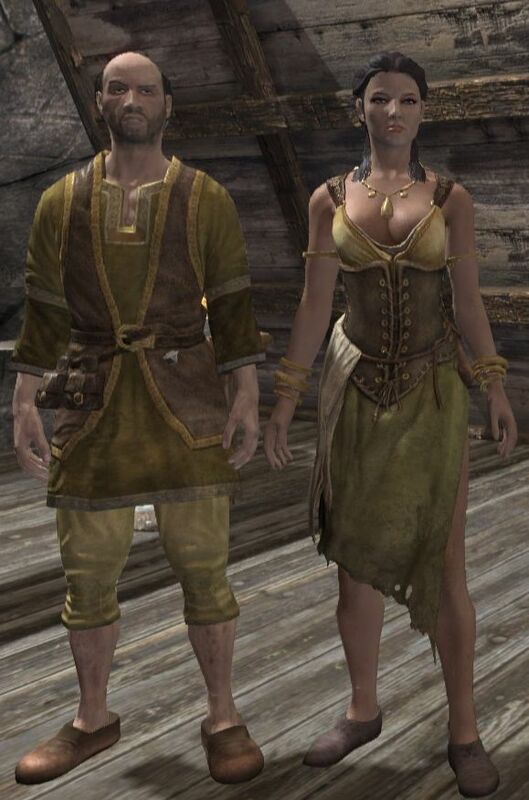 It's actually something called tavern clothes who is kind of a dress with a knee length skirt for the ladies. And no I have no idea where to get it outside the testing hall.